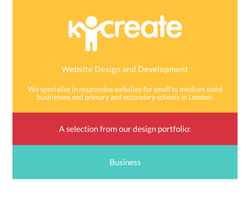 Clear, logical and affordable websites for small businesses, organisations and individuals, with effective search engine optimisation included in all quotes. All types of site from simple brochure sites through content-managed listings sites to full e-commerce enabled online stores. Personal, responsive service includes arranging low cost hosting, e-mail accounts and domain registration. Web site design, Intranet design, Domain registration, Website hosting, Search engine promotion, E-commerce development, Email solutions, and CD-ROMs. 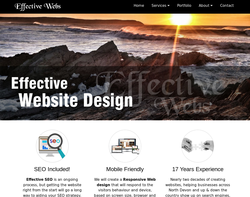 Web design, SEO, PPC, marketing, and graphic design. Web design, e-commerce, graphic design, branding, logo design, and database solutions. Website planning, design, domain name registration, hosting, SEO, e-marketing, CMS and site evaluation. Web design, e-commerce, hosting, Adobe PDF, graphic design, video production and multimedia design. 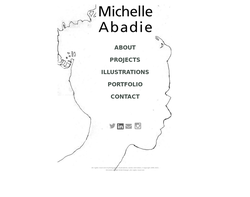 Web design, publishing, and graphic design. 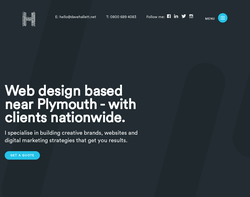 We are a small creative design and digital agency based in Barnstaple, North Devon that provides unique advertising solutions for clients who value positive brand interaction and digital growth. Website Design, Logo Design, Eccomerce Websites, Content Management Systems, Domains and Hosting services. 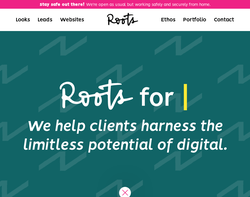 MightyMeta specialises in visually exceptional web design, graphic design and illustration services for small businesses and sole traders. 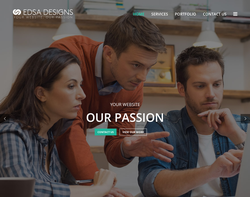 Website design, multimedia, development, e-commerce and e-marketing. 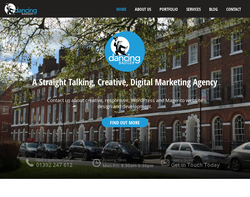 Website Design & Digital Media services. 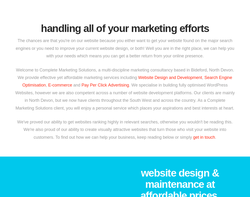 Website design and Development, Search Engine Optimisation and Email Marketing. 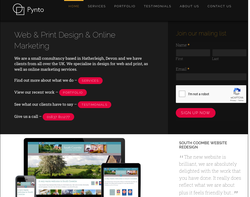 Pynto Ltd provide a complete package with domain registration, hosting, email, updatable pages, upkeep, Search Engine Optimisation (SEO), software and database creation as well as original site design. 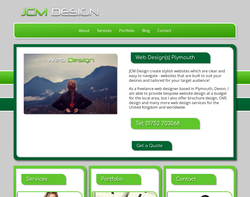 Welcome to Torbay Web Design Every successful company needs an online face. It not only helps promote your company and brings you new business but it also helps show the world that you are a professional and are here to stay. 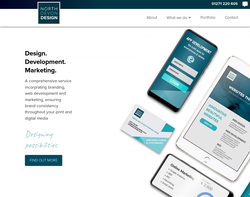 From a simple online brochure spanning a few pages to large scale e-commerce installations, online database integration we are able to provide an affordable, professional web site design solution. When we build your website we take into consideration accessibility and usability issues. We also make sure that it is search engine ready, using site optimisation techniques to make sure that you receive quality traffic; visitors that want to look at your site. JCM Design strive to provide quality website design solutions for private individuals, businesses and non-profit making organisations. 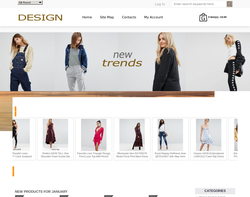 JCM Design create stylish websites which are clear and easy to navigate - websites that are built to suit your desires and tailored for your target audience. Services include provision of multi-page websites which can include image galleries, flash animated banners, redesign, website maintenance and much more. 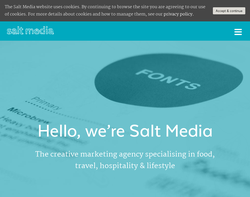 The company is managed by John Madge who has been a Web Designer for many years, forever updating his skills for an ever-changing industry. JCM Design has an expanding network of clients, located in and around Plymouth, including private clients and non profit making organisations. 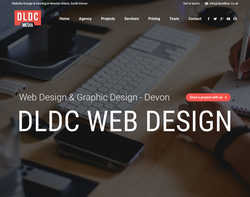 Here at DLDC Web Design, we specialise in website design & graphic design for small to medium size companies. 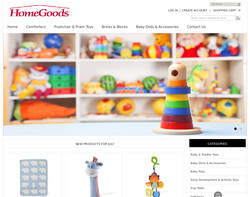 We offer a range of services from one page websites to fully functioning eCommerce online shops. 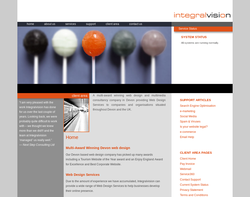 Bespoke responsive web design and development, content management, SEO and hosting. 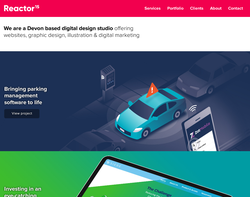 EdenEvoX is a Devon based web and graphic design service with a client base from all over the UK. 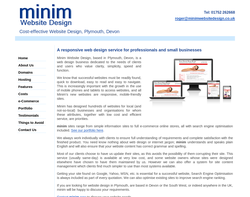 A small web design and development agency based in Plymouth, Devon. 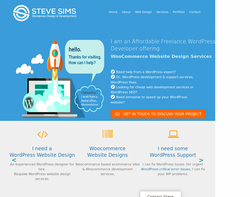 We design and develope websites for both business and e-commerce solutions. Get a free quote today! 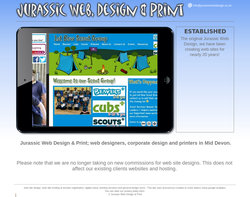 We specialise is simple, effective websites for local business and organisations. Our special offers include single page sites for only £100 including a .co.uk domain and a years hosting. We are a full service agency - so we can handle every step of the process; from re-brand, to web design to hosting and development. We also have a specialist SEO and AdWords department, so we don't leave our clients high and dry - we help them get found online and make sure they generate business from their investment. Our web design is always executed by a qualified graphic designer, so our designs are beautiful as well as effective. We are a UK (Devon) based business providing beautiful and effective websites, stunning photography, Social Media Marketing and SEO for Equestrian and Rural Businesses. 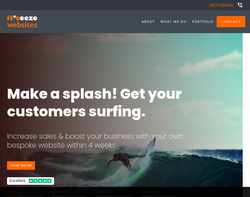 Whether it is a website to enhance your business or perhaps you are a start up business that need a simple website to help spread the word. Get in touch we offer packages to suit. 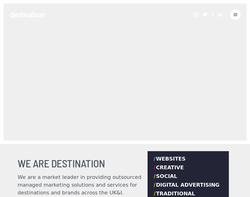 All our sites are responsive, are designed to meet you and your needs and include initial SEO. 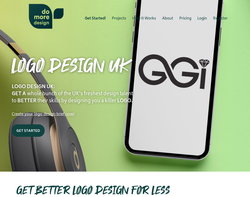 Domore Design is a social enterprise that creates business logo's for online and offline usage. 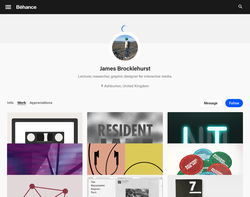 We support UK designers that are new to the industry and aim to help them build up their portfolio. The Web platform has an easy to use briefing system, feedback directly to designers, lots of entries, pay £199 to start your project today. Risk free guarantee included. 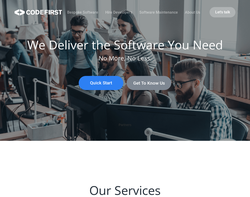 CodeFirst specialises in providing web based solutions. We offer custom software development, responsive web applications, e-commerce and marketplace platforms, business intranet solutions. Complete Marketing Solutions are a multi-discipline marketing consultancy based in Bideford, North Devon. 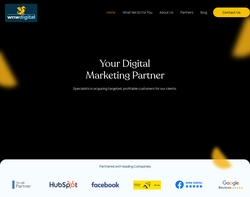 We provide effective yet affordable marketing services including Website Design and Development, Search Engine Optimisation, Pay Per Click and Traditional Advertising and Social Media Management. 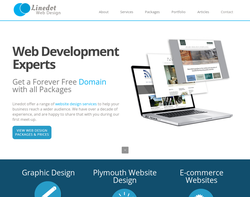 We specialise in building fully optimised WordPress Websites, however we are also competent across a number of website development platforms. Our clients are mainly in North Devon, but we now have clients throughout the South West and across the country. As a Complete Marketing Solutions client, you will enjoy a personal service which places your aspirations and best interests at heart. 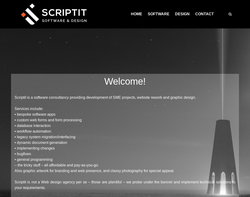 Award winning software design & development company. We build custom web applications, portals, and marketplaces for businesses worldwide.